You’re a vendor on Amazon, congrats. 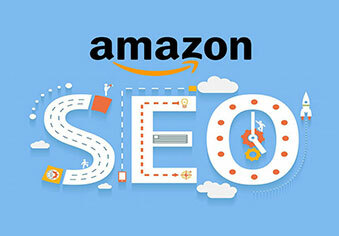 This means you’ve caught the attention of Amazon in one way or another and you’re able to generate a media rich listing that will convert at a higher percentage than a regular Seller Central account. 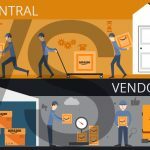 The task for new Vendor Central accounts/listings is how to maximize conversions and increase your sales and rankings. The content section of Vendor Central listings is called “A+ Content”. They provide 12 different mini-templates and are aptly called, “A+ Modules”. While it doesn’t go into detail, it shows the steps to getting started. More advanced tactics would be needed to optimize the content for sales and conversions. 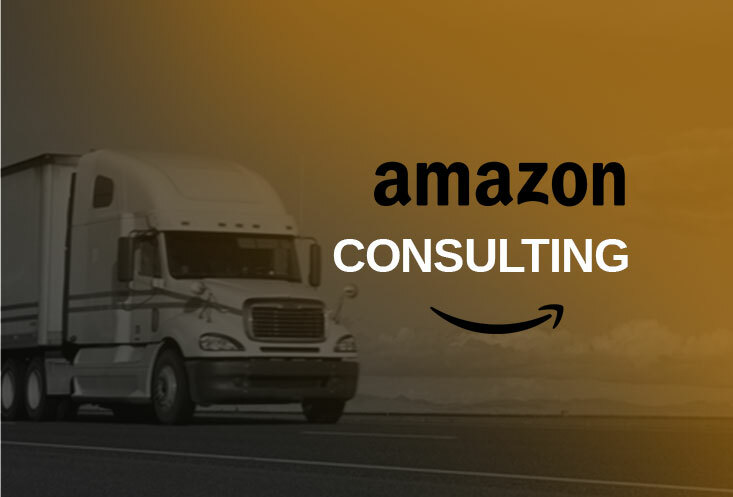 Amazon is considered by many to be the leader when it comes to online bookselling. 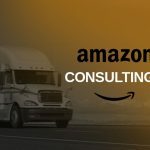 Aside from this, Amazon is also a well-known company that is very proud of its capabilities in meeting the needs of its customers. 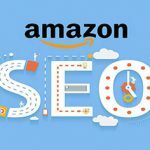 One of the easiest ways in order to generate sales for your book through Amazon.com is to maximize the content found in your product page. Website, blog, and web presence optimization are things that you are probably already aware of. In fact, optimization is used in order to increase your visibility in different online search mechanisms.